Yeah, Summer is here, it’s warming up and you are ready to relax in your backyard paradise. Whether you are entertaining all your friends or just hanging out with family, this is quality time, and quality time should be enjoyed in a good space. What is a good space? Well, I, along with my good friend and empress of interior design, Tammy Dalton, want to help you with that. Tammy just completed Part 1 of a series about outdoor spaces that we are doing together. 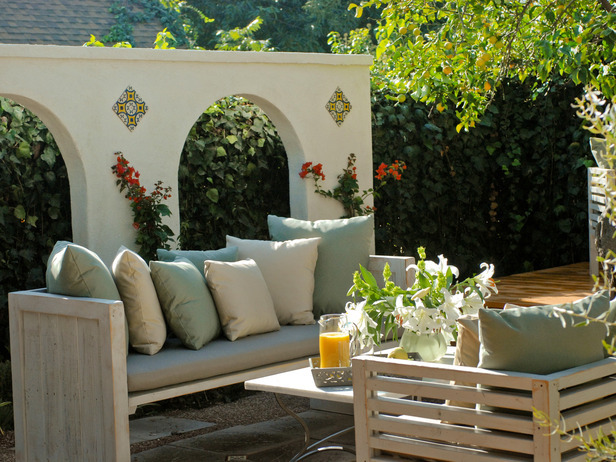 Have a look, get inspired and rethink your outdoor space.